Candida Care – Cleanse & Defend fights unhealthy bacterial and fungal growth while increasing the production of beneficial bacteria to strengthen the immune system and help prevent infections. Purchasing this product today earns you 39 DR Reward Points! Candida infections are becoming increasingly common in this day and age, as longer lifespans and widespread use of antibiotics lead to more and more people susceptible to fungal overgrowth. 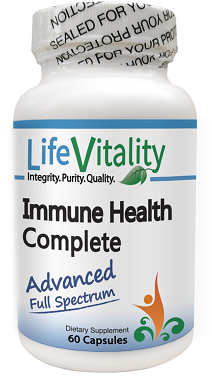 As we age, the immune system weakens and becomes less capable of fighting off infections and since more people live longer than they used to more people have the chance to be susceptible to this disease. Antibiotics are a medicine used to treat illnesses, however they kill not only unhealthy bacteria but the beneficial bacteria present in the body that normally works to protect you from fungi. Candida is found naturally in the digestive tract, mouth, and genital areas of the body and is harmless until it starts overgrowing which then leads to infection. Boosting the immune system and replenishing the body’s healthy bacteria are the best ways to ease and defend against candida infections. 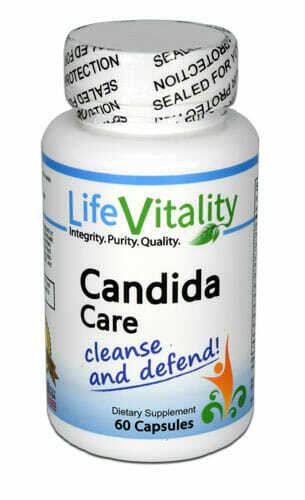 Candida Care aims to do just that with a high quality blend of healthy bacteria, herbal ingredients, and nutrients. 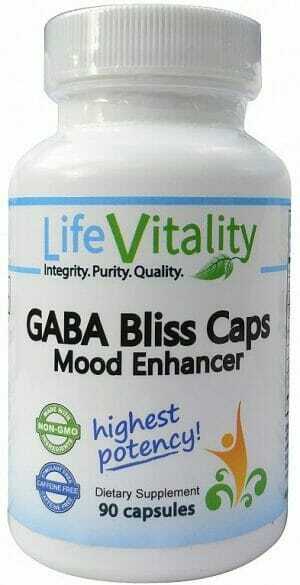 First, Candida Care contains L. Acidophilus and Arabinogalactan. “Friendly” bacteria such as lactobacillus help break down food, absorb nutrients, and fight off “unfriendly” organisms such as candida.1 Arabinogalactan has a significant effect on enhancing beneficial gut microflora, specifically increasing L.Acidophilus, stimulating natural killer (NK) cell cytotoxicity, and enhancing other functional aspects of the immune system. These two ingredients work together to aid the body in regulating it’s own natural fungal defense system, fighting off candida and preventing future infections. Cellulase are enzymes that break down the cell walls of candida, degrading it and removing excess candida from the body to eliminate infections. Similarly, black walnut can clease the body of harmful organisms and strengthen the immune system. Black walnut also contains chemicals called tannins which reduce pain and swelling of affected areas by drying up bodily fluids. This eases the physical symptoms of candida infections such as rashes which often form in areas of the body that cannot be easily kept dry. Wormwood boosts the digestive system, helping it break down and properly absorb or discard nutrients and bacteria. 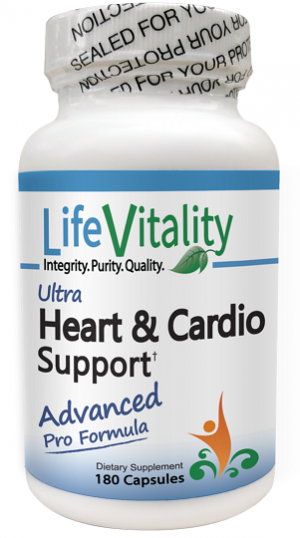 It helps the body produce an environment that is toxic to harmful organisms, preventing them from being able to grow. All of these ingredients combine to make Candida Care a full support system for the body’s healthy bacteria and immune system. 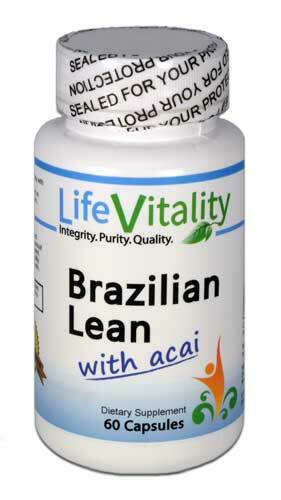 Don’t let bad bacteria free to cause havoc in your body, cleanse and defend yourself! Other Ingredients: Gelatin, rice powder, vegetable magnesium stearate and silicon dioxide. Caution: Contains tree nuts (black walnut and caprylic acid). This product is manufactured and packaged in a facility which may also process milk, soy, wheat, egg, peanuts, tree nuts, fish and crustacean shellfish. Store in a cool, dry place. 2. Omura Y, O’young B, Jones M, Pallos A, Duvvi H, Shimotsuura Y. Caprylic acid in the effective treatment of intractable medical problems. Acupunct Electrother Res. 2011;36(1-2):19-64.